Rediff.com » News » Why this brouhaha over Bofors scam AGAIN? Bofors is once more causing more heat than light. 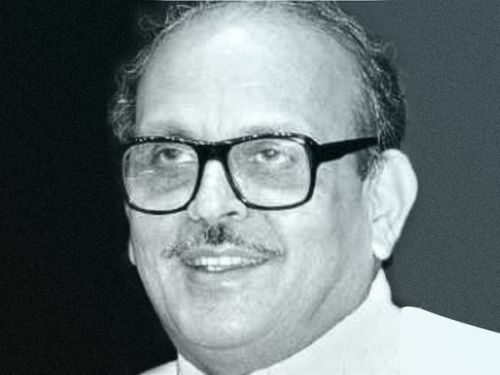 Those too young to have lived through the scandal will not know how V P Singh, who resigned as defence minister to lead an Opposition onslaught, campaigned in the elections of 1989 that unseated Rajiv Gandhi. He would ask the crowd: Bofors ka dalal kaun hai? (Who is the Bofors agent?) The crowd would yell back: Rajiv Gandhi! V P Singh, ever mindful of libel, would add in an undertone: Aap ne kaha, maine nahin (You said it, not I). A much-used chant of the time was: Gali, gali main shor hai, Rajiv Gandhi chor hai (They are saying it in every street and lane, that Rajiv Gandhi is a thief). Despite an unexplained reference in the diary of Martin Ardbo, the Bofors chief executive, to a meeting with a "Gandhi truste lawyer" in Geneva, it all turned out to be untrue. The people who got the Bofors commissions (about 14 per cent of a contract of over Rs 1,700 crore, of which Rs 64 crore was paid as the first instalment) were revealed to be the Hinduja brothers (Bofors agents worldwide), Win Chadha (the Bofors agent in India) and Ottavio Quattrocchi (employee of an Italian government-owned company, Snamprogetti). So when Sten Lindstrom, who led the investigation in Sweden, says there was no evidence that Rajiv took the money, he is saying something established long ago but, tragically for Rajiv, only after his 1991 assassination. The Hindujas have a global business and could receive commissions without breaking the law, but for some reason the payments were made using code words and front-men who acted as cut-offs. Win Chadha was a resident Indian and did break the law because he got his commission in a Panama bank account, but he disappeared to Dubai and is now dead. As recently as last year, the income tax people were asking his son Hersh to pay tax on the commission. Whether the Hindujas and/or Chadha used the money that they got for making pay-offs to government people involved in the decision-making process is not known. Nothing along these lines has been alleged so far. 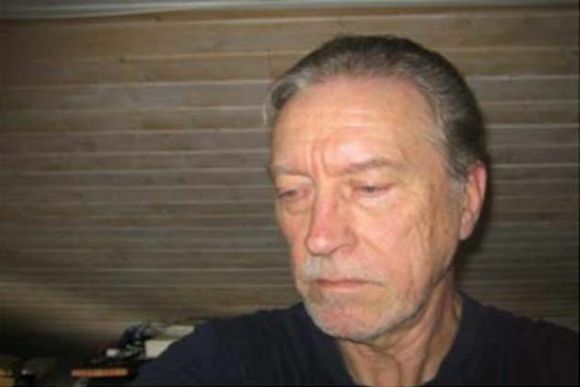 Quattrocchi was different because he had no ostensible connection to, and therefore no reason for getting paid by, Bofors. The Quattrocchis were friends of the Gandhis, and anyone who went to the Quattrochhi home in Friends Colony back then could not but notice pictures of various Gandhis placed on every conceivable shelf and corner table, some signed by them with personal comments to Quattrocchi and his wife, Maria. Quattrocchi wielded enormous clout in government offices at the time, but Gandhi loyalists have maintained that he was in bed with an "N" referred to in the Ardbo diary. It is widely believed that the reference was to Arun Nehru, Rajiv's cousin and a minister in the government until he fell out with Rajiv around the time the Bofors deal was signed in 1986 and who, in an ironic twist, joined anti-Bofors campaigner V P Singh's brigade and became his home minister! That leaves the Lindstrom charges of cover-up and misdirected efforts, both of which are incontrovertible. 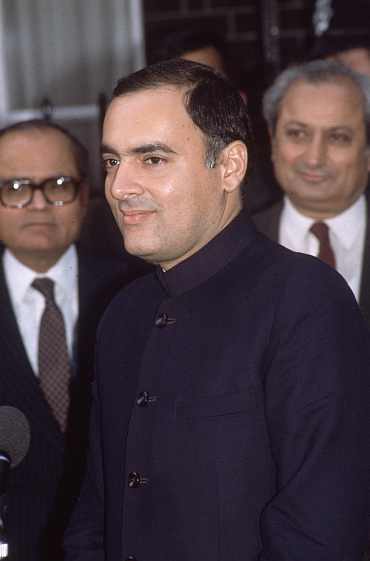 The Central Bureau of Investigation was not allowed to go into the case till after the Rajiv government had fallen, but more than a decade later it could not convince courts in Malaysia and Argentina that heard and dismissed extradition pleas. 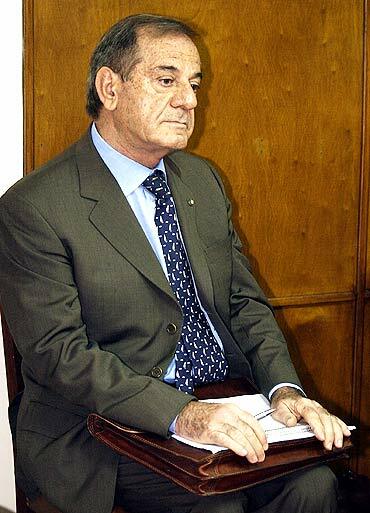 In fact, Quattrocchi was allowed to leave the country in 1993 even after it was known that he had received Bofors money, and the law ministry in 2006 allowed his accounts in Britain to be de-frozen so that he could withdraw millions of dollars stuck in them; Gandhi loyalist H R Bhardwaj was then the law minister. Nothing that Lindstrom says now is new, yet there is much simulated anger on all sides.